An alliance of 15 founding members have launched the ASEAN-Pacific chapter of MindSphere World to steer the future of the industrial Internet of Things (IIoT) across the region. With regional headquarters in Singapore, the alliance will comprise end-users, system integrators, developers, academic institutes and consultants. Furthermore, the ASEAN-Pacific chapter will be the association’s first regional chapter outside Europe, and also the first independent association in ASEAN-Pacific for IIoT. Singapore was selected to be the headquarter for the ASEAN-Pacific chapter due to its "strong national focus" on driving the adoption of cross-cutting digital technologies across all levels, and its large base of regional headquarters spanning multiple industries. “ASEAN’s digital economy is projected to grow to reach US$200 billion by 2025,” said Narsingh Chaudhary, president, MindSphere World ASEAN-Pacific, and senior vice president of strategy and business excellence, Siemens. “It is also a huge market for the manufacturing and process industries, sectors where the industrial internet of things is a key lever in their digital transformation. "In addition, ASEAN and Australia are working together on a new Digital Standards Cooperation Initiative. That is why ASEAN-Pacific is the third region where we are setting up MindSphere World." IIoT opens up vast possibilities for instrumentation, leading to major efficiency and productivity gains in industrial operations across diverse sectors such as transport, energy and manufacturing. However, finding the right IIoT solutions and partners requires a good network, which was the impetus for the association’s development. The existence of such an association provides the necessary ecosystem to not just drive the IIoT conversation but also its development, helping its members to collaborate in solving problems and identify further opportunities across industries. Furthermore, the association will lead efforts in sharing IIoT knowledge and strengthen IIoT education in the workplace, as well as in academic institutes. MindSphere World was first founded in Germany in January 2018. In July 2018, MindSphere World Italy was established. 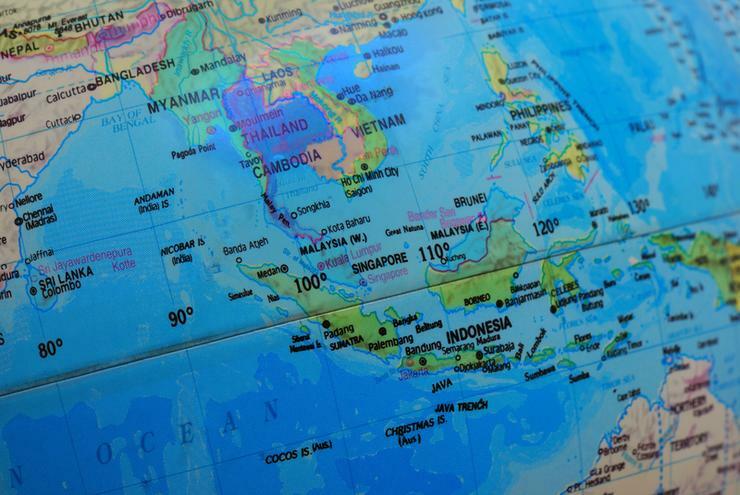 MindSphere World ASEAN-Pacific is the latest chapter to launch with plans to launch more regional chapters in the pipeline. The aim is to establish a worldwide ecosystem with local partnerships, so that members across the globe can work together and continue to learn from each other. In the months ahead, the association will be holding events and workshops for members to discuss and share knowledge of various IIoT technologies and their applications in business processes.